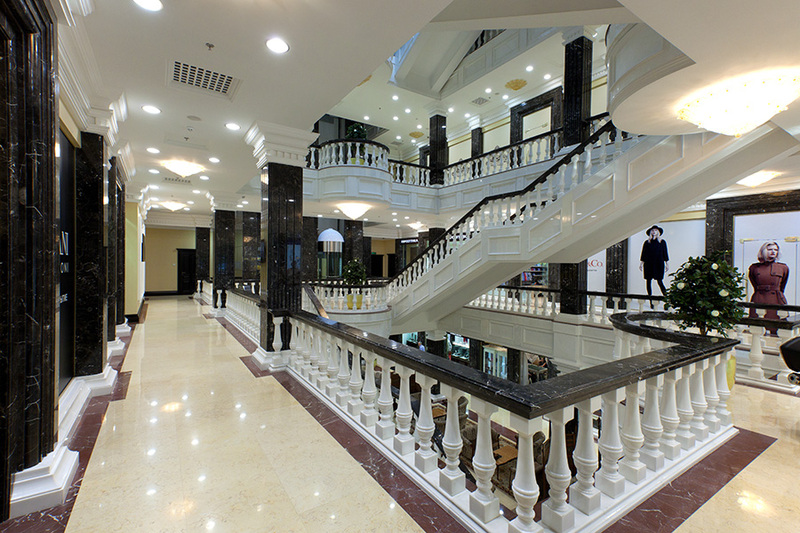 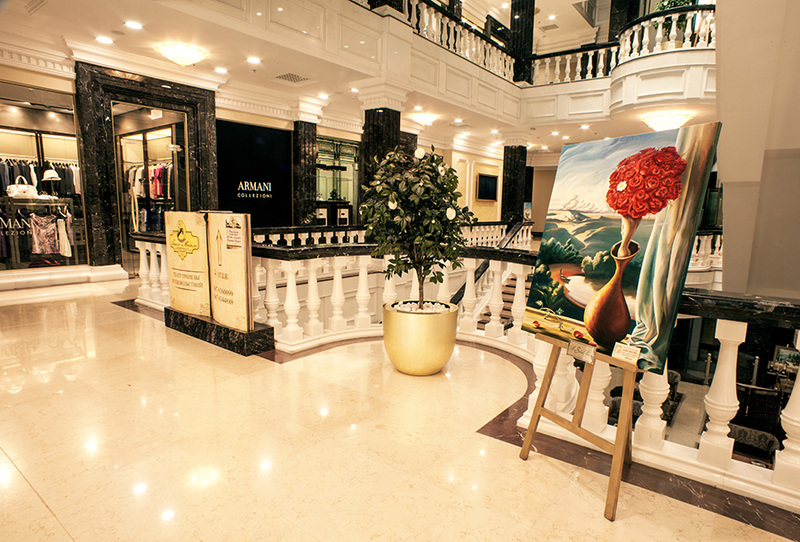 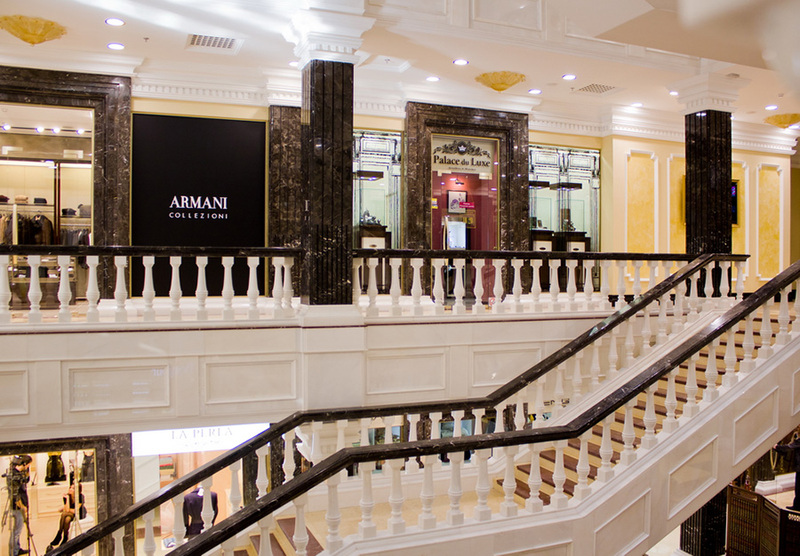 Trading house «Library» - the only shopping centre in Dnepropetrovsk, which format allows us to represent the clothes, shoes and accessories from the world's leading brands in accordance with the highest standards. 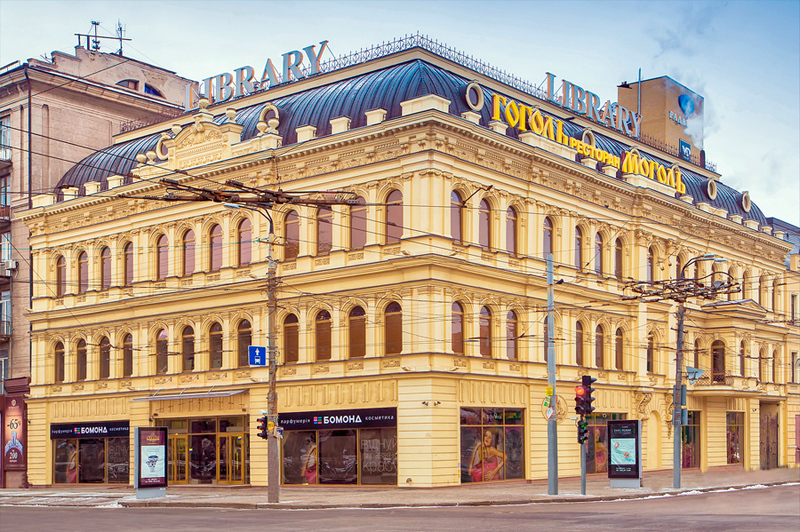 Trading house «Library» is located in the building is an architectural monument, located in the heart of the city at Dmitry Yavornytskyy Avenue, 54D. 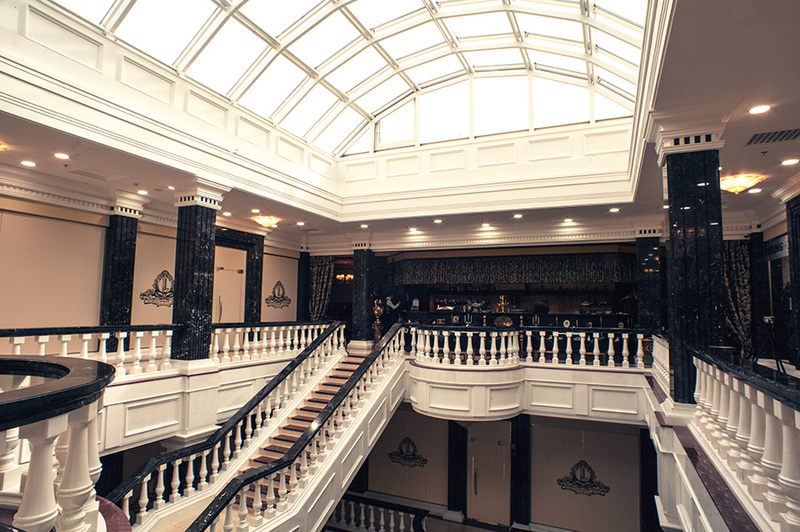 If you want to enjoy shopping, buy yourself or your loved ones gifts, Trading House «Library» will be able to offer its guests all only the best. 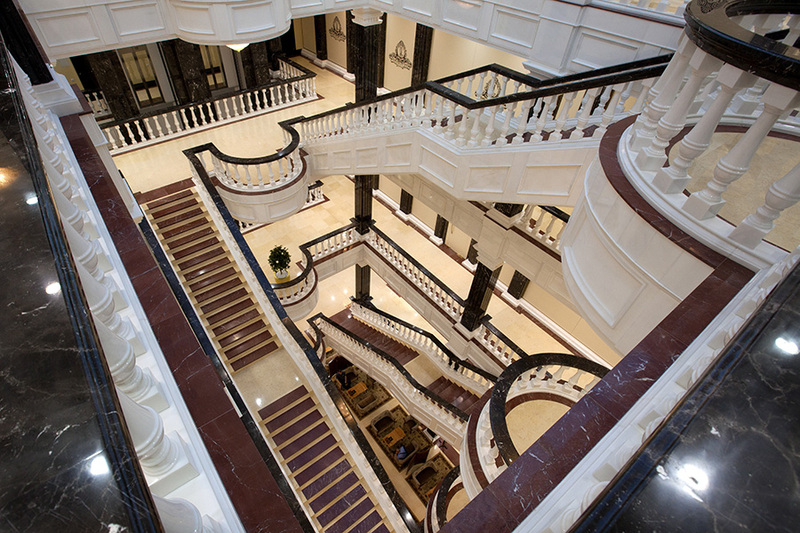 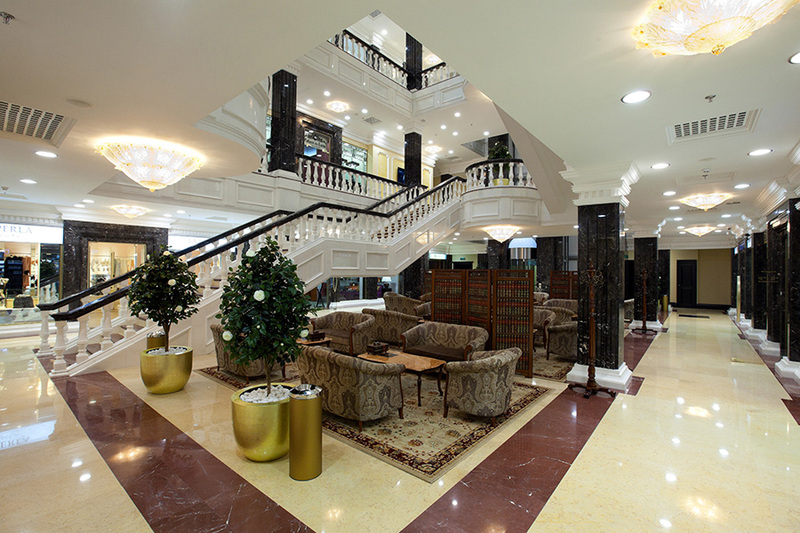 Location, unique image and high standards of the Trading House «Library» — it is not just the image of the prestigious shopping center, and the synthesis of concepts such as respectability, refinement and style.